September 15th to October 15th is Hispanic Heritage Month! 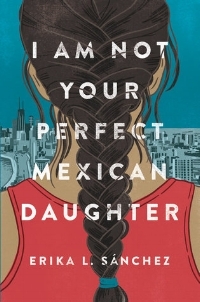 In honor of the occasion, we're sharing some of our most anticipated reads by Latina authors! I picked up this book up at the last big library sale in my town. And I'm so glad I did! Since it's original publication in 1984, The House on Mango Street has touched the hearts of readers all around the world. The beautiful 25th anniversary edition puts a new face on a modern classic. Told in short vignettes, this novella follows the life of a young girl in Chicago. 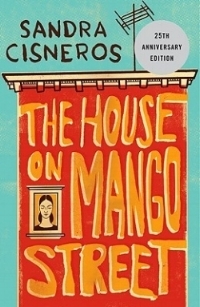 The House Mango Street may be short, but that doesn't make me any less excited to read this much-beloved story. I have two words for you: family saga. That's really all I need. Allende's modern classic has been on my TBR since, perhaps, the beginning of time. At least, I feel like it's been staring at my from my shelves for that long. 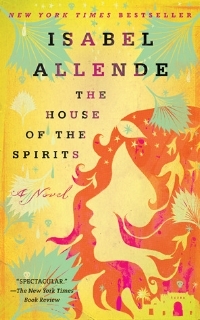 Perhaps Allende's most famous novel, The House of Spirits follows three generations of the Treuba family through their hopes, dreams, and ideas for the future. Will everything go according to plan? I can't wait to find out. This book doesn't come out until October 17th, but it deserves a place on your TBR. After her sister Olga dies, Julia must face her grief and pick up the pieces for her family. Julia has always thought Olga was the perfect Mexican daughter, but shortly after Olga's death, Julia begins to realize that Olga may not have been as perfect as she always imagined. 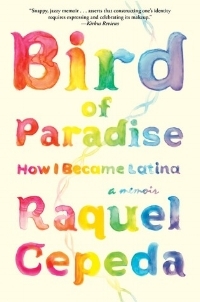 What's a list about amazing Latina authors without a good memoir. 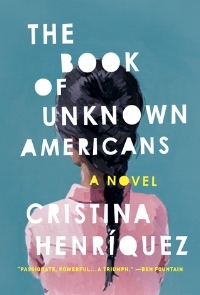 This book caught my eye when the blurb said, "In 2009, when Raquel Cepeda almost lost her estranged father to heart disease, she was terrified she’d never know the truth about her ancestry. Every time she looked in the mirror, Cepeda saw a mystery—a tapestry of races and ethnicities that came together in an ambiguous mix. With time running out, she decided to embark on an archaeological dig of sorts by using the science of ancestral DNA testing to excavate everything she could about her genetic history." I love books about DNA and unknown ancestry, so this book is right up my alley. 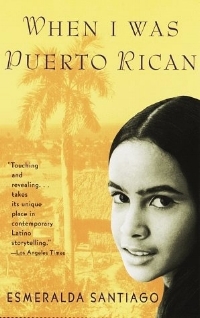 Speaking of memoirs, everything I've read about Esmeralda Santiago says that she is a must read. Though Santiago is a novelist, she may be even more famous for her memoirs. This is the first volume in a trilogy: When I Was Puerto Rican, Almost a Woman, and The Turkish Lover. This first book starts her journey from rural Puerto Rico to New York success story. A story about a strong woman defeating the odds and making something of herself? Yes, please! Autumn, here. This book has been on my bookshelf for a year now. I saw it at a used bookstore, read the back, and decided I had to have it. Maribel and her family move to America from Mexico after she has a near fatal accident. After they get settled, Maribel falls in love with her Panamanian neighbor, Mayor. But their relationship threatens to the safety of Maribel's family. I'm increasingly drawn to immigrant stories and have heard nothing but good things about this one.